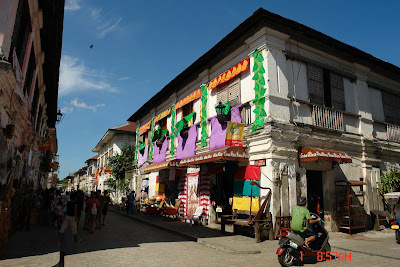 Juan de Salcedo, grandson of Miguel Lopez de Legazpi, settled in Vigan in 1572 and renamed the area Villa Fernandina after his King’s son. 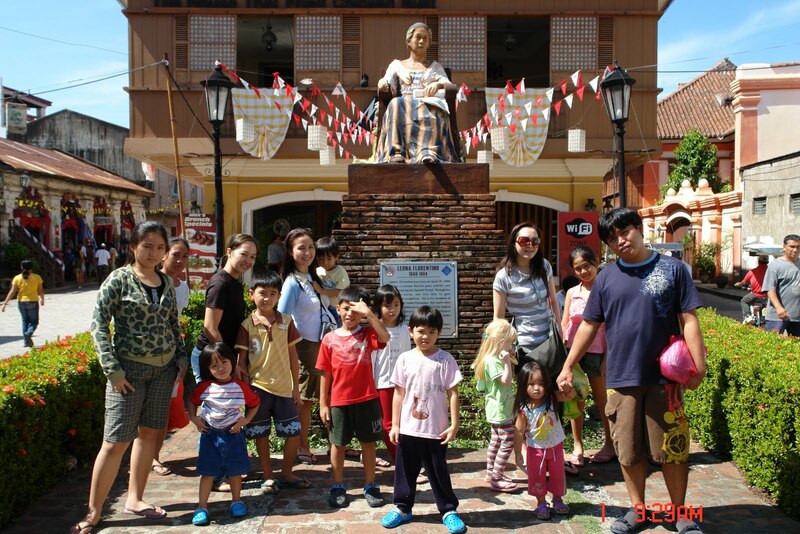 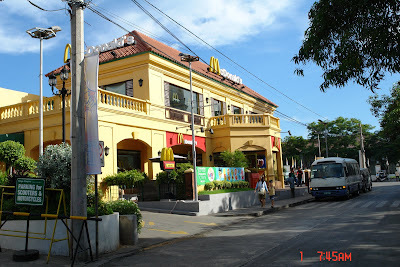 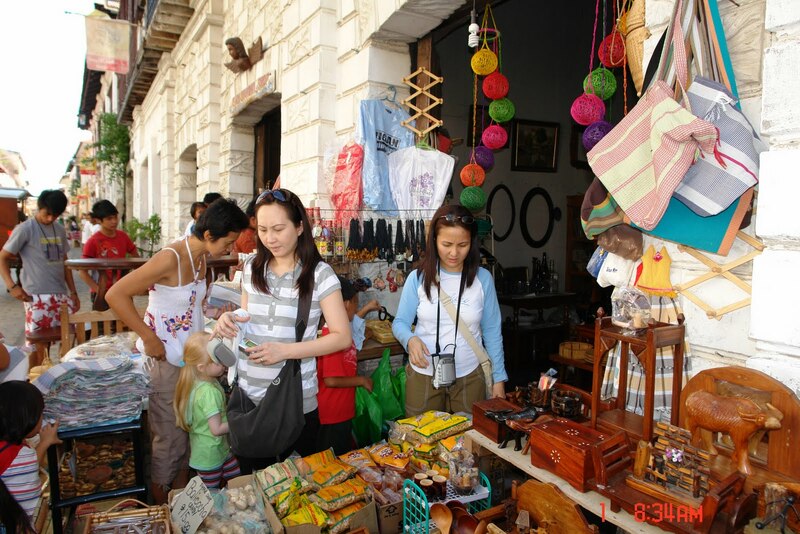 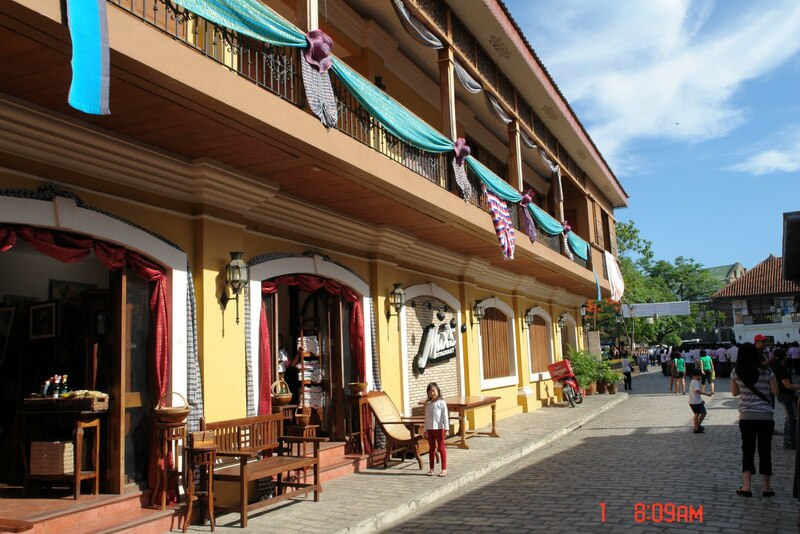 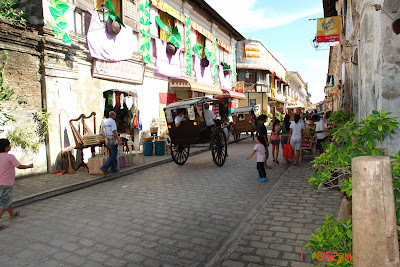 He built Vigan patterned after his grandfather’s construction of Intramuros. 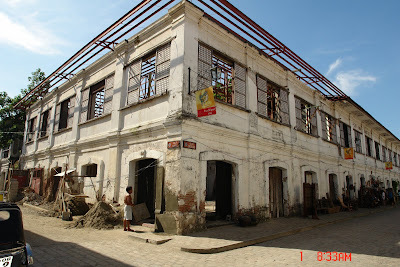 In 1755, the seat of Nueva Segovia, the diocese of northern Luzon that was first established in Cagayan, was moved to Vigan. 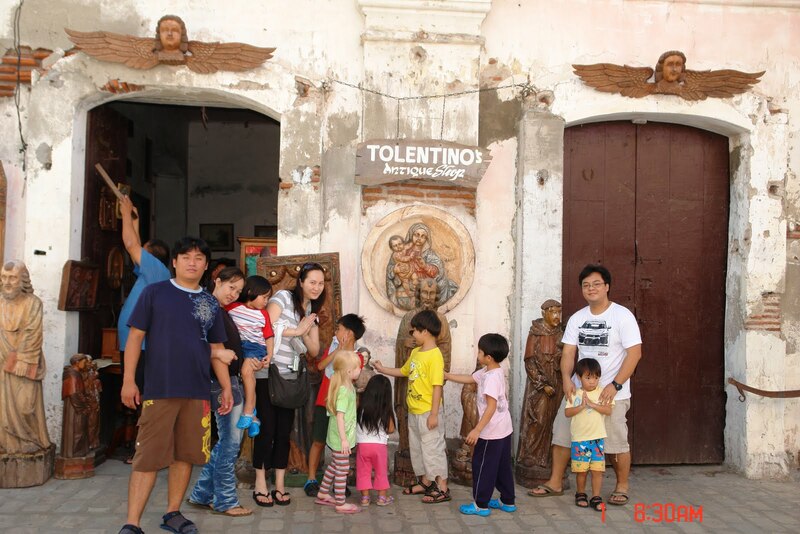 The cathedral was built in 1790 and 1800 and stood out among Vigan’s beautiful sights. 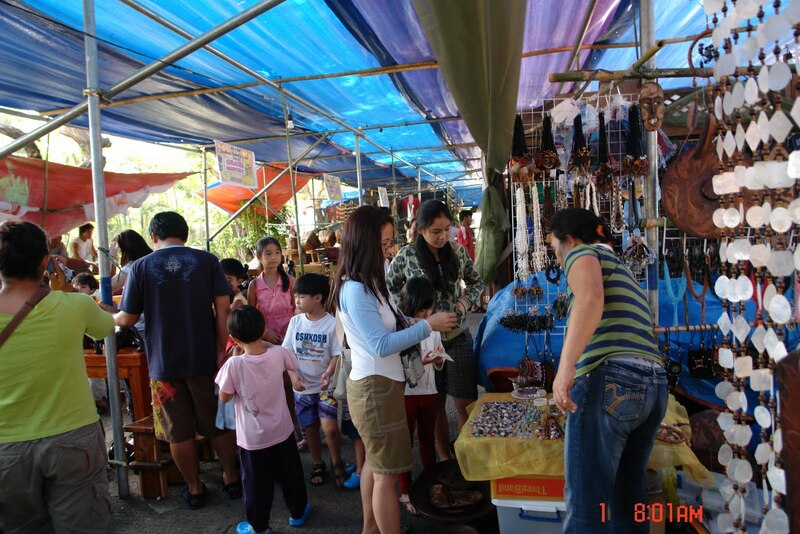 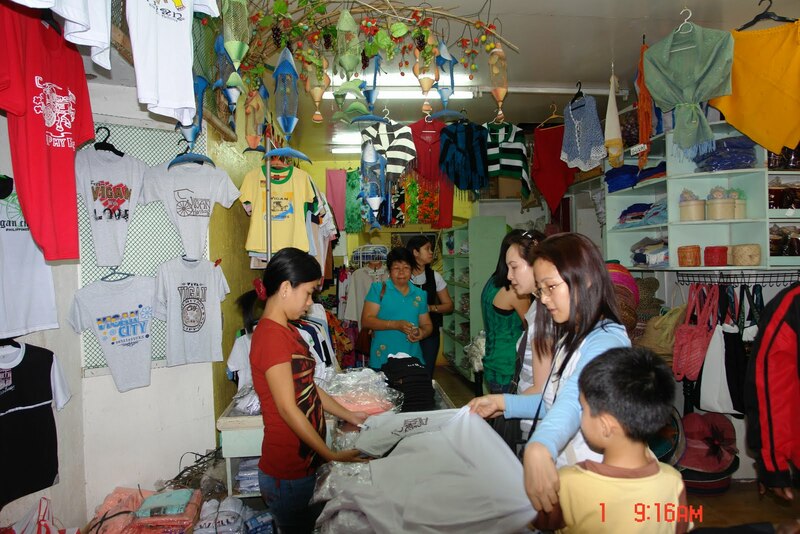 Since then, the city was developed by the Chinese merchants and artisans who inherited the next aristocracy. 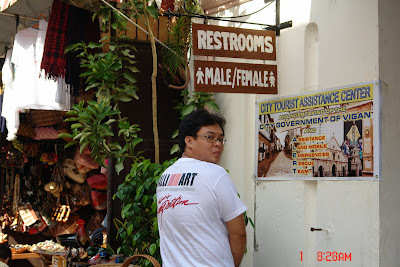 ...and the still good structures. 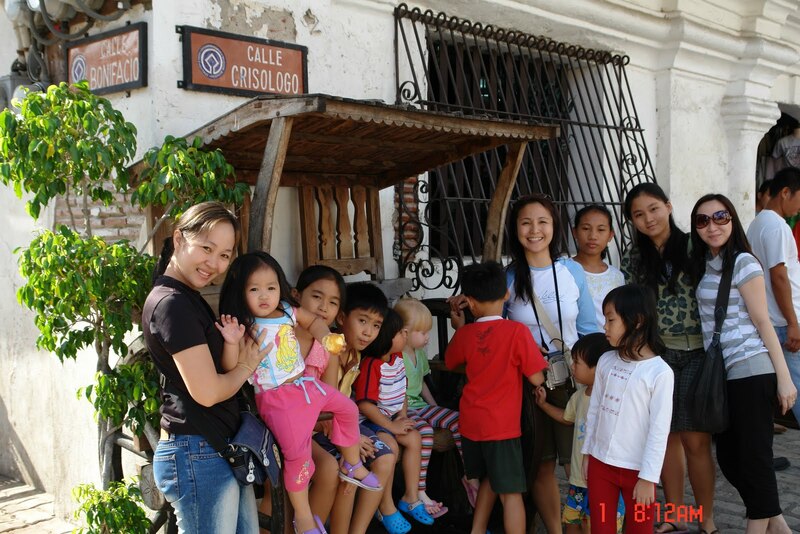 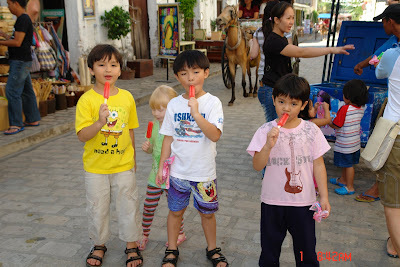 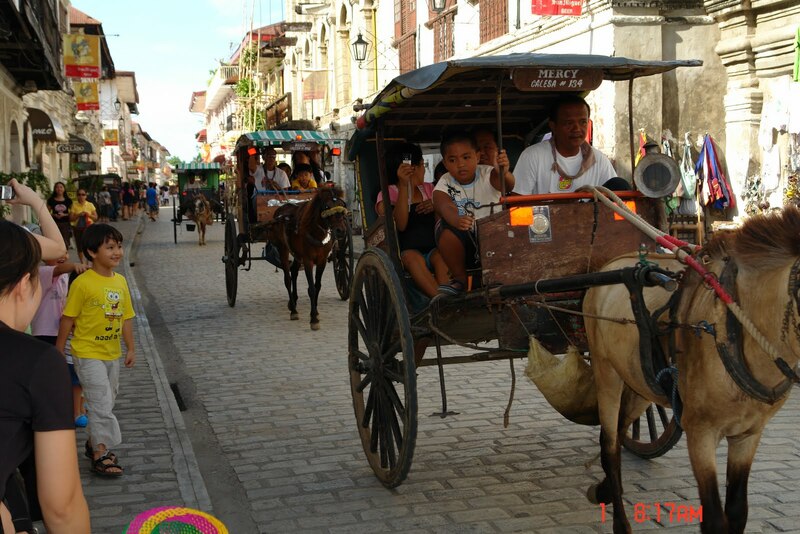 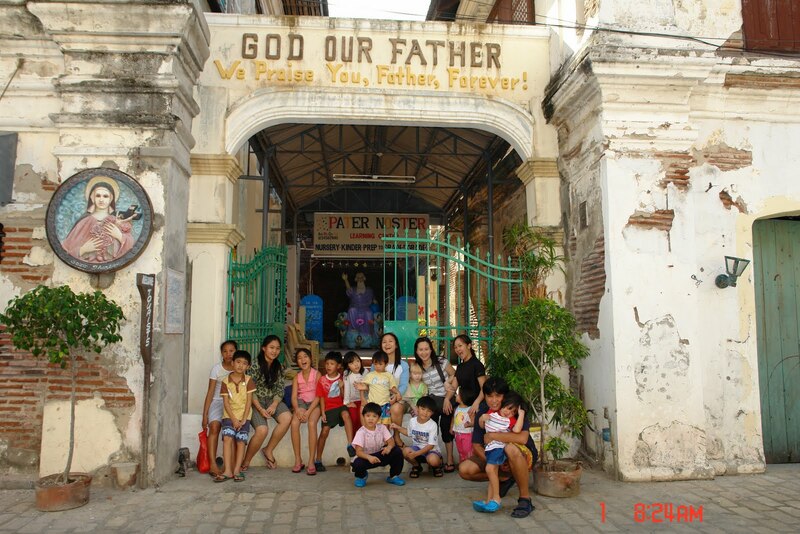 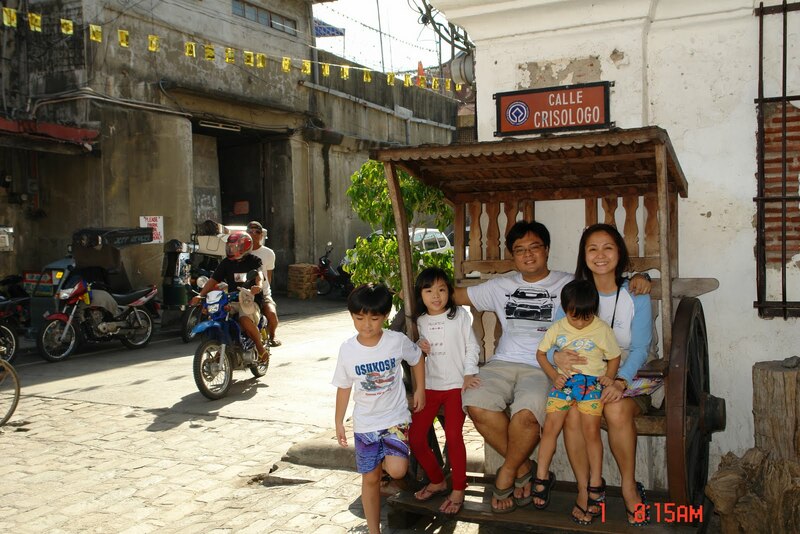 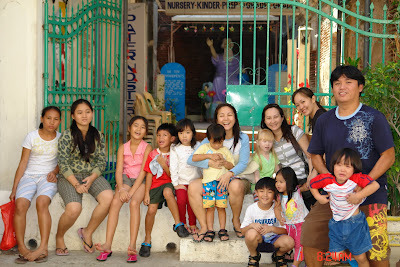 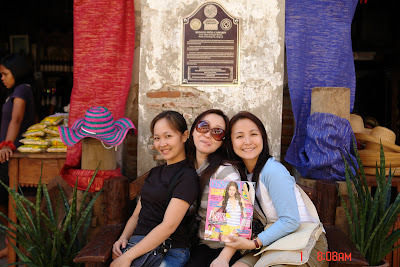 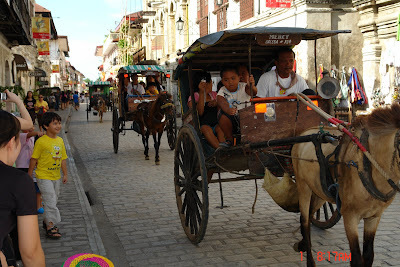 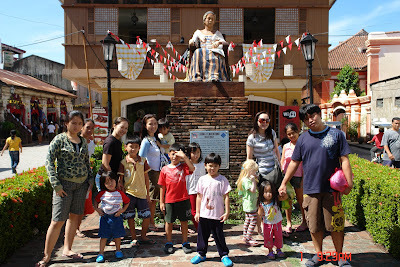 ...not to forget, the MEN in our lives, who drove 10 hours to reach Vigan.